Enjoy Utah! : Happy New Year! 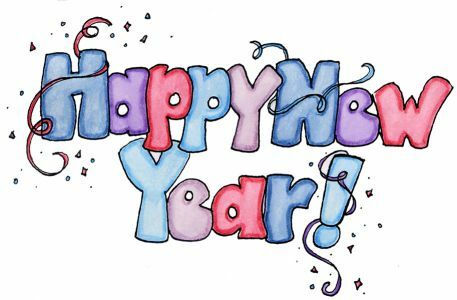 Here's wishing you and your loved ones many great things for 2012!